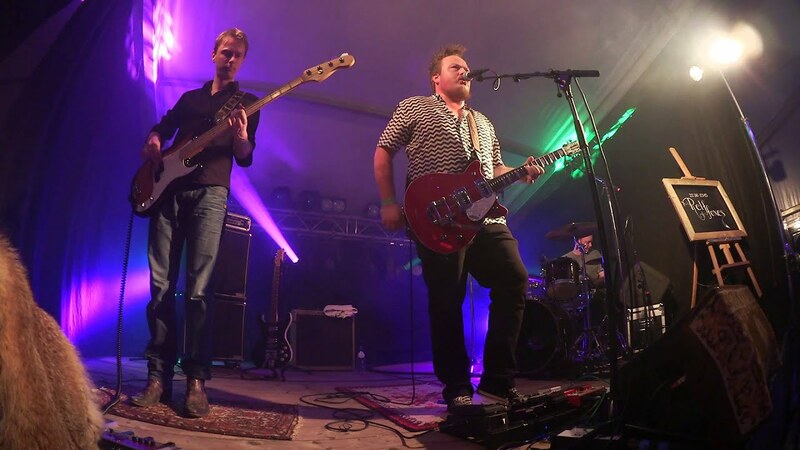 a 3-piece band from the misty meadows of the Achterhoek, The Netherlands. Somewhere in the outskirts of a place called Aalten stands an old chicken coop, it goes by the name of Malpertus. This damp dirty foxhole turns out to be the ideal breeding ground for the distinctive sound of the band. After many jams Relffoxes took its final form in 2014. The diverse musical taste of the gentlemen comes together into a sound that can be best describe as a combination of grunge, psychedelic acid rock, garage, rock ‘n’ roll, 70 ’s groove rock with a bit of stoner. CLICK ON ONE OF THESE LINKS BELOW AND IT WILL BE MAGICAL & RAD. Footage: Ernst van Rossum, Colin Ebbers, Martijn Koolmees & Niek Damen.